Spending time on the Amalfi Coast is as close to what I imagine heaven being like. 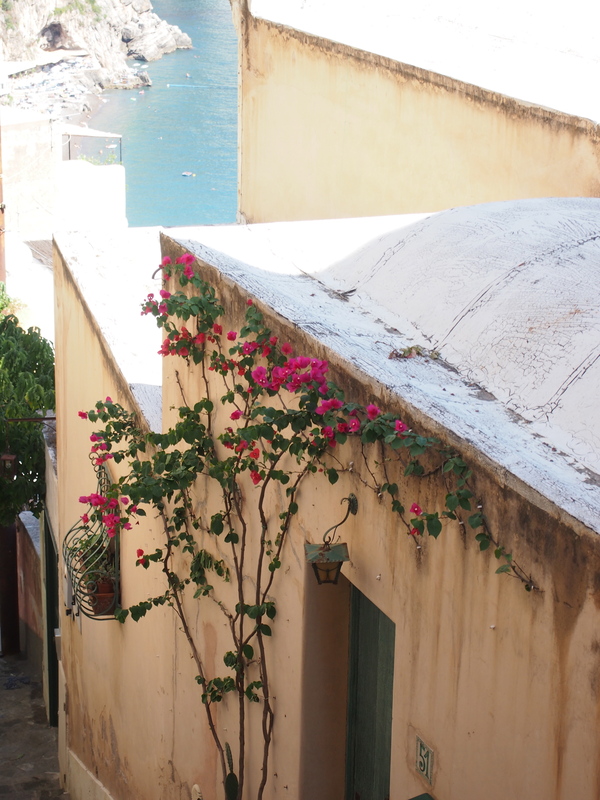 While it may be hard to pull yourself away from the beautiful seaside towns of Sorrento, Positano, Amalfi, and Ravello there are many wonderful places in the surrounding area that I would recommend visiting if you have time – Pompeii and Paestum being two of these. Paestum located in the Campania region of southern Italy is about 120 km to the southeast of Naples near the Amalfi Coast. 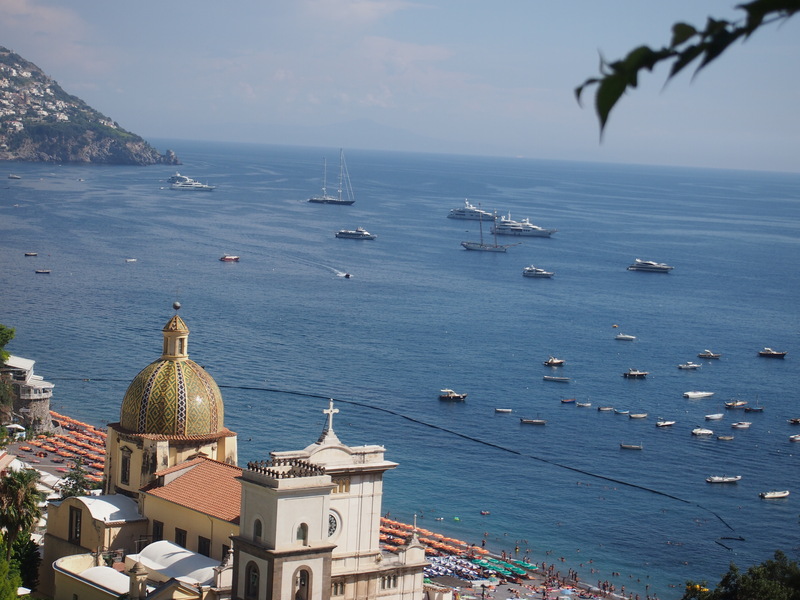 Several ways to get to Pasteum from the Amalfi Coast (Solarno, Positano, Amalfi) – By car (recommended), by bus, or by train. All require some planning but I assure you the reward is worth it. Buses run on the SITA line and trains via Trentitalia. More information can be found by visiting Rick Steve’s website, Rick Steves Europe. 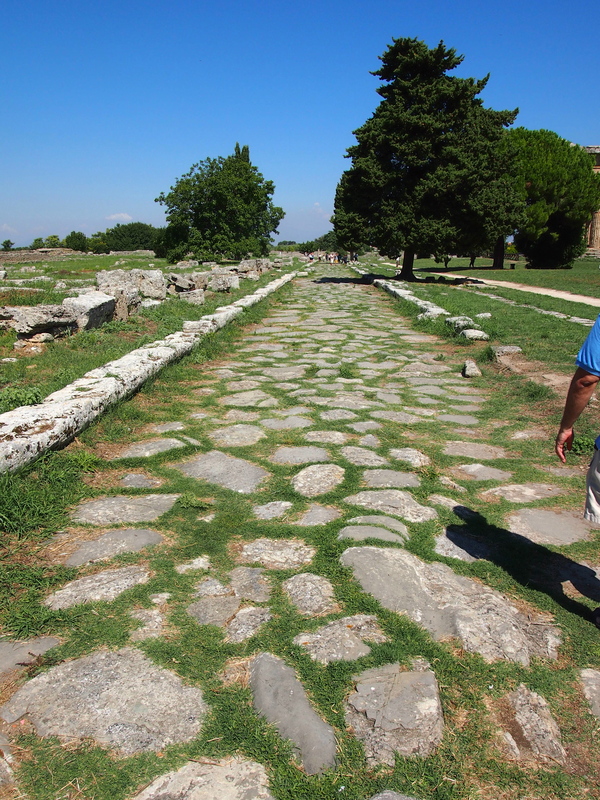 Paestum originally the ancient city of Poseidonia was founded by the greeks in 600 B.C. and later became a colony of the Roman Empire in 210 B.C. 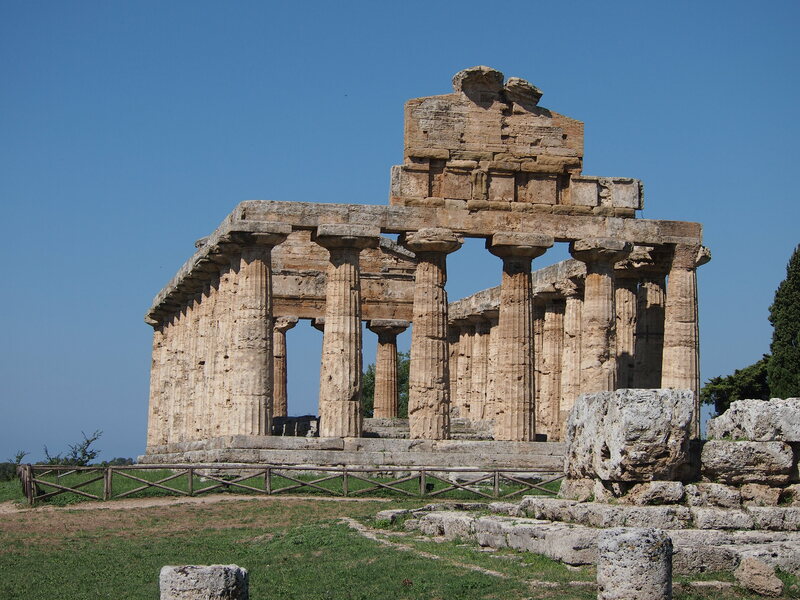 I have discovered that there are more intact and well preserved temples in Italy than there are in Greece and Paestum will not disappoint on that score. In addition to the temples and ancient ruins which include remains of residential homes, forum, amphitheater, swimming pools, etc. there is a wonderful Museum founded in 1952, Museo Archeologico Nazionale, which displays some of the artifacts found in the nearby burial grounds including sculptures, bronzes, ceramics, terracotta, and actual tombs with beautifully painted details. The most famous of these tombs from the 4th century B.C. is the tomb of the diver which has recently been restored. 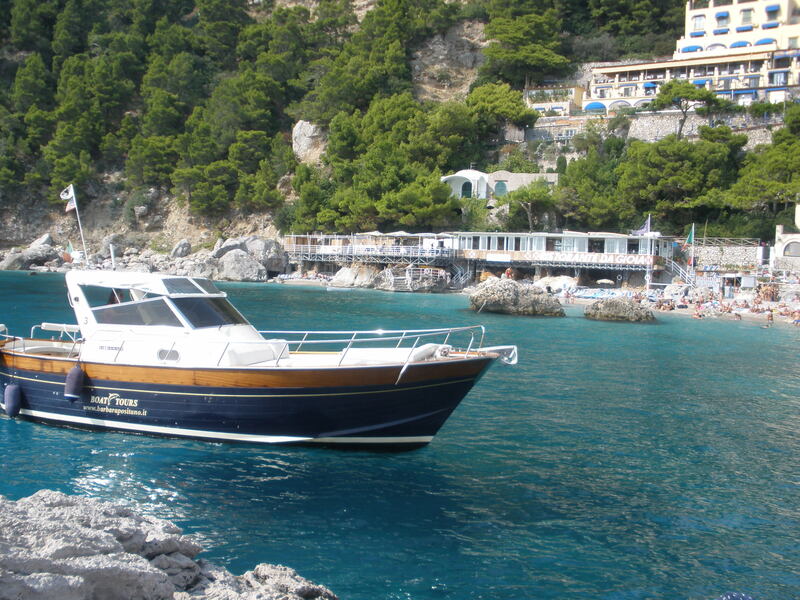 On this particular trip we drove from Positano down the coast through Amalfi, they should hand out awards, to Salerno and then inland across beautiful plains to Paestum. Parking is easy and inexpensive (2 euros) and there are plenty of quaint places for lunch and many souvenir shops some selling quite beautiful reproductions of Paestan Ceramics. Truly a bargain when compared to the same items in Rome or Naples. 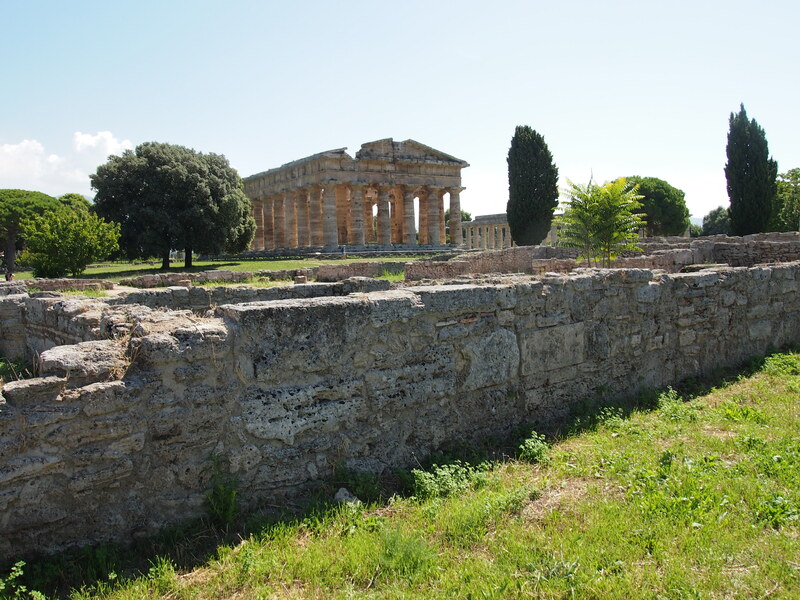 While I recommend visiting Pompeii, Paestum is much less crowded and we often had no one in sight when walking through the ruins – you truly feel like you have been transported in time. Make sure you bring your camera. Buon Viaggio!